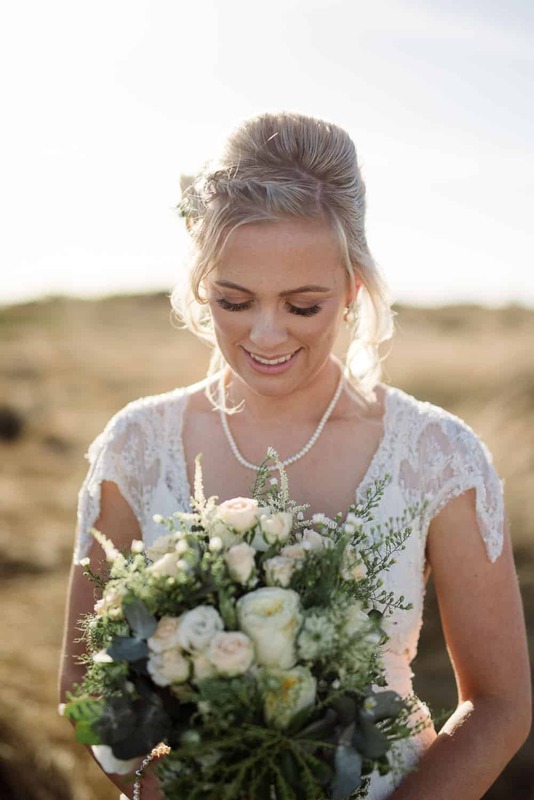 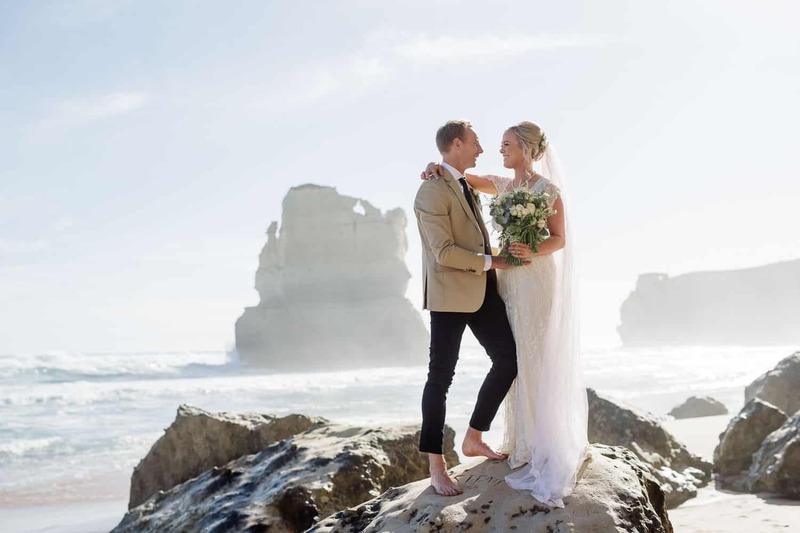 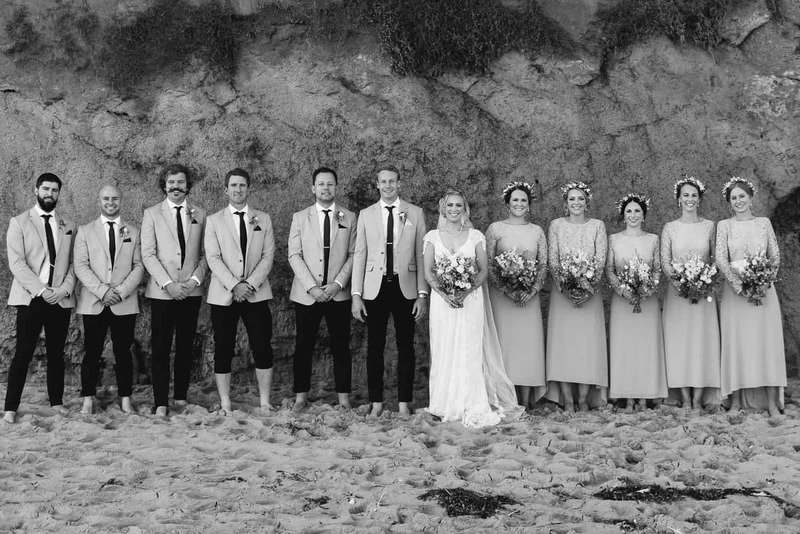 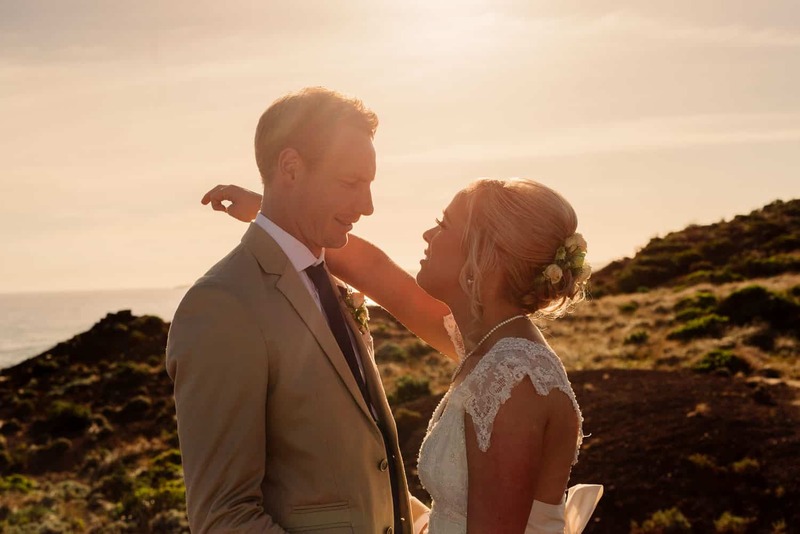 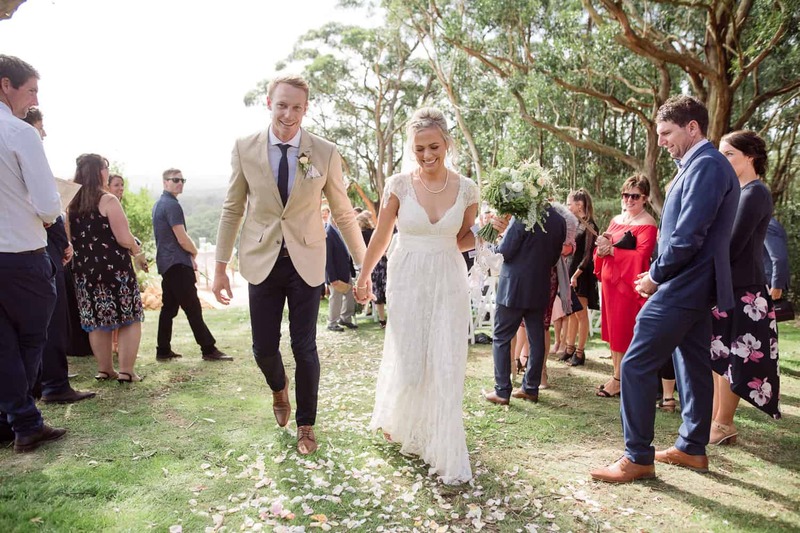 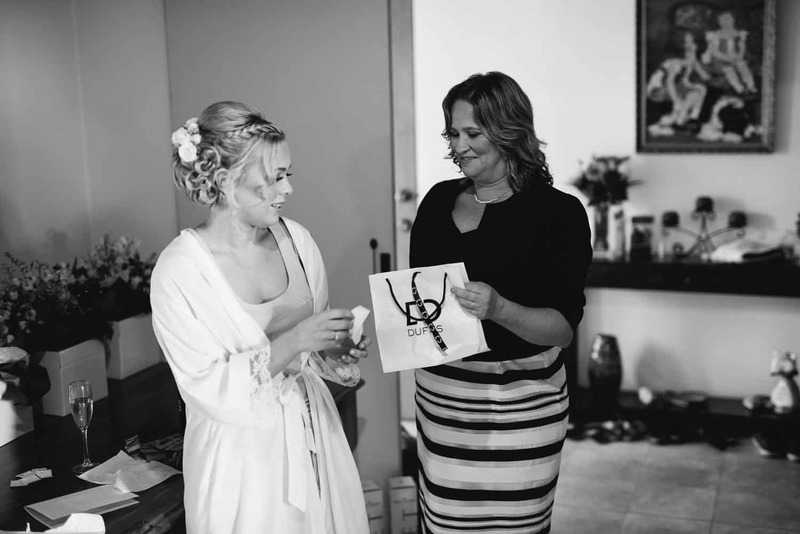 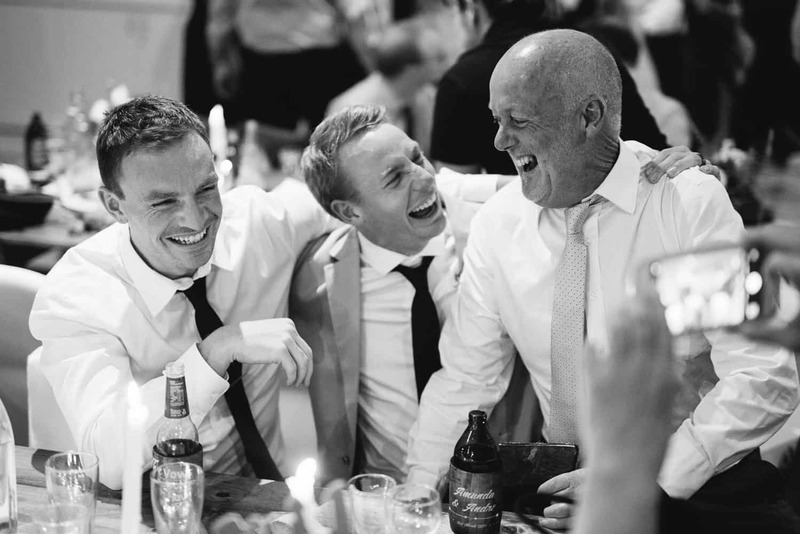 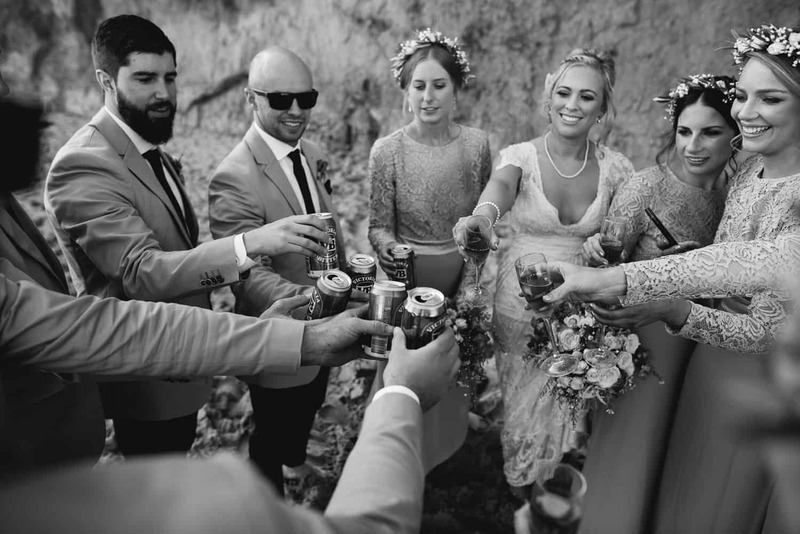 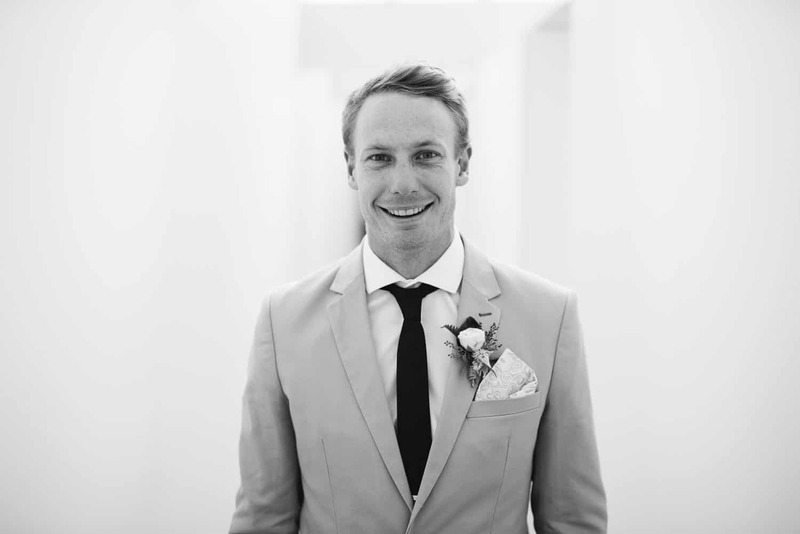 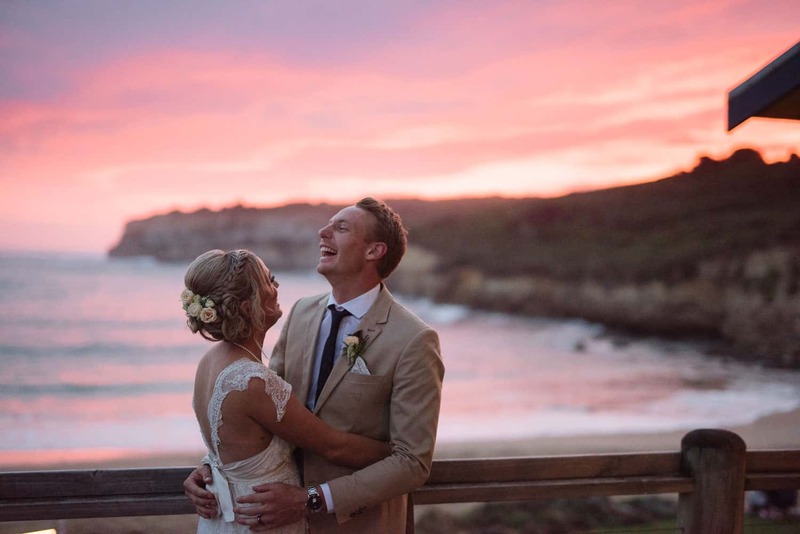 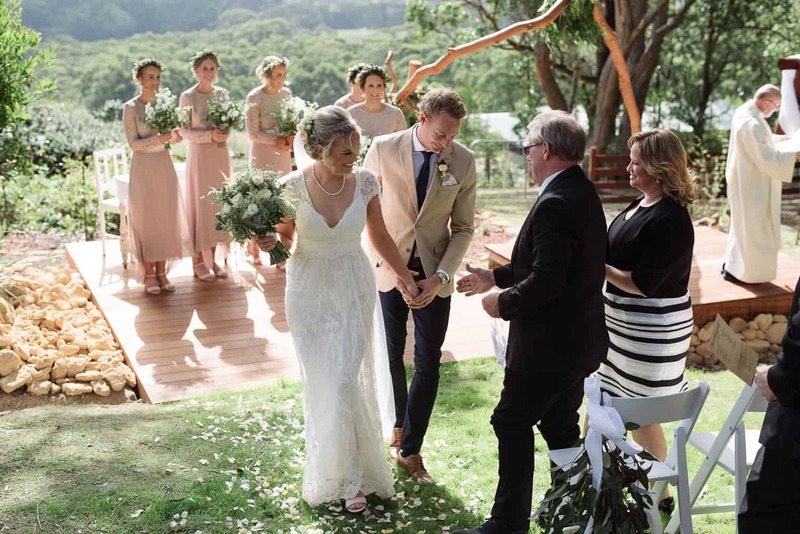 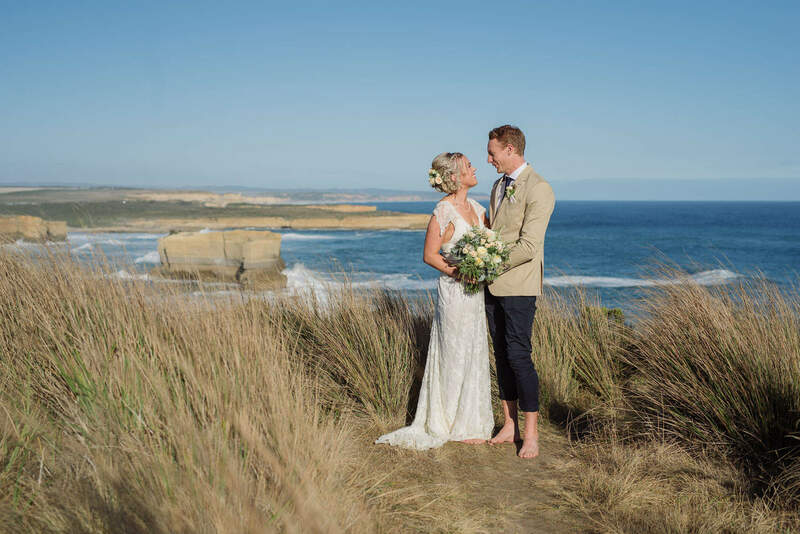 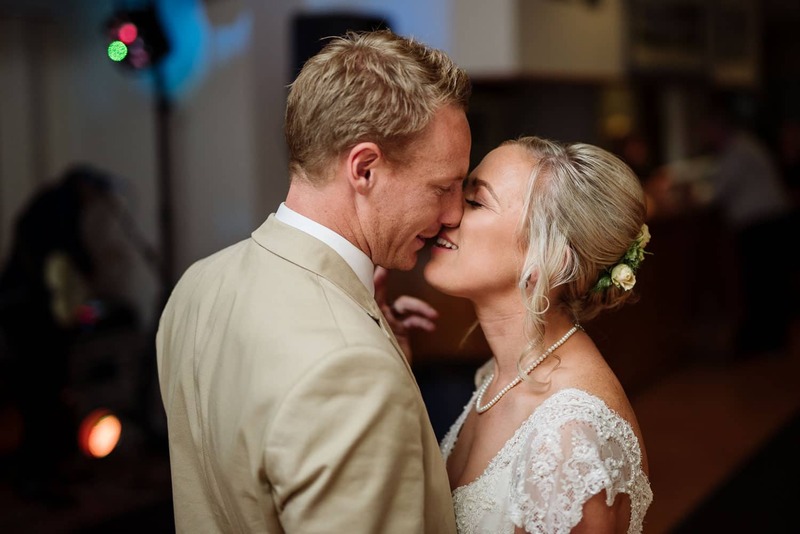 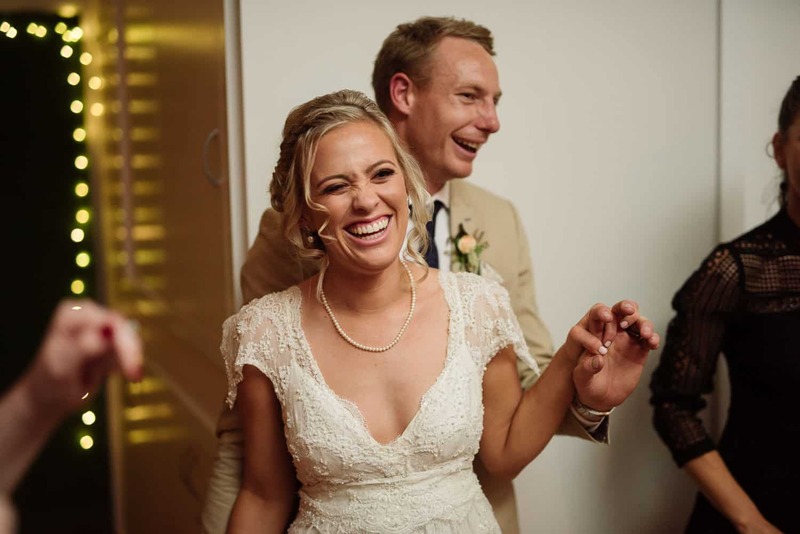 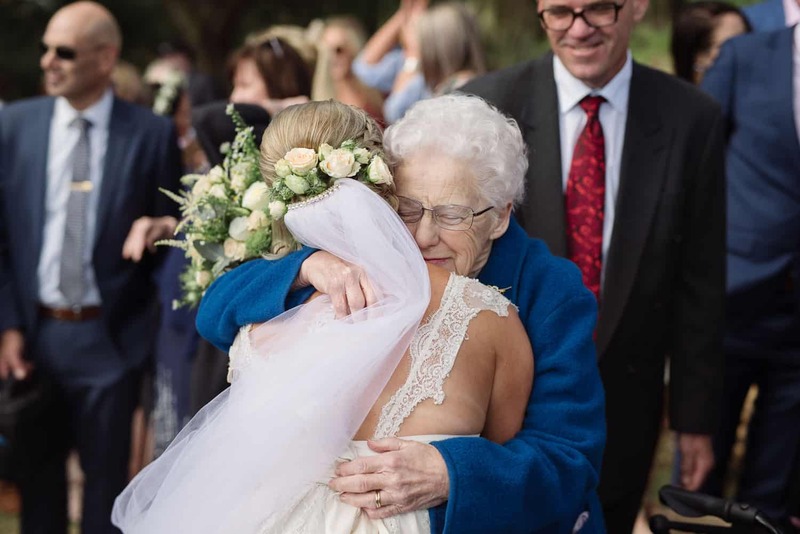 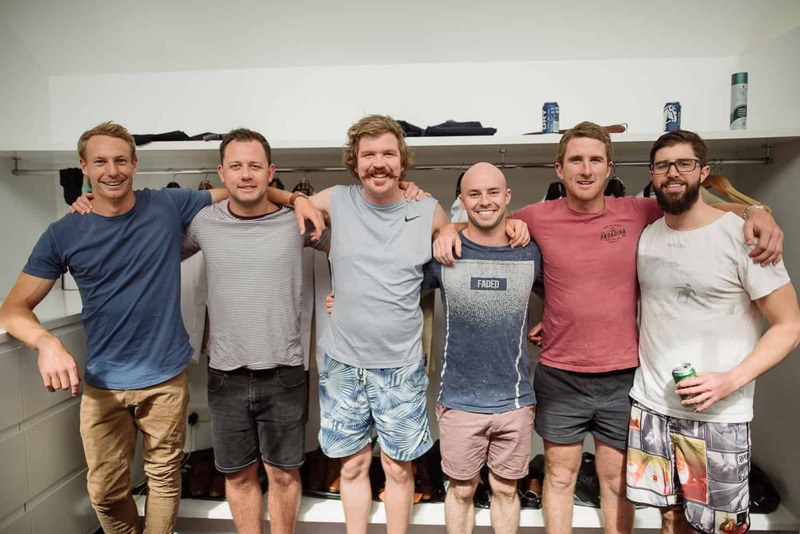 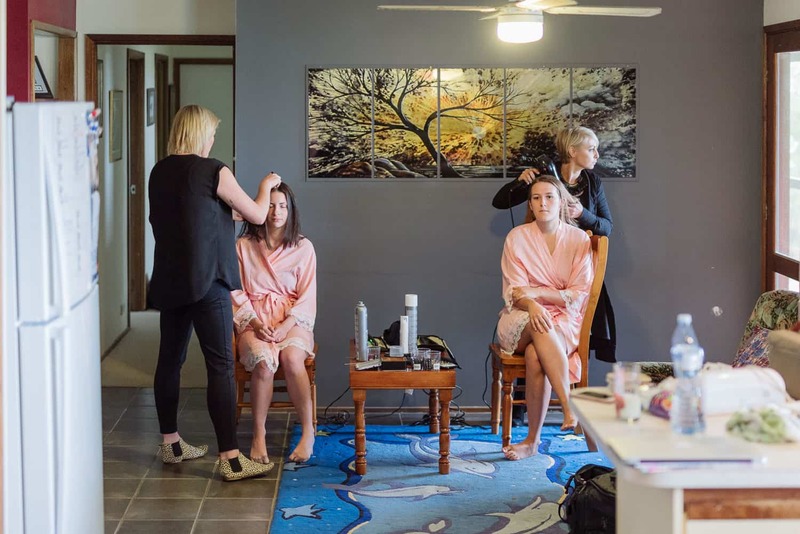 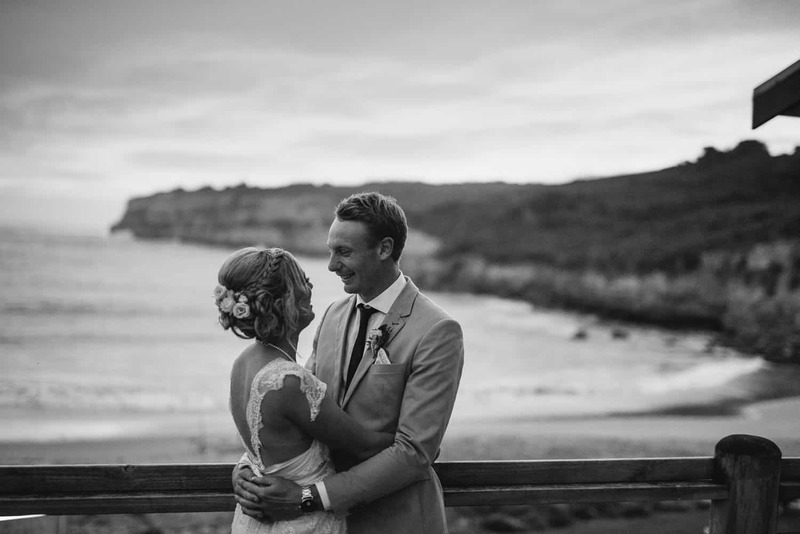 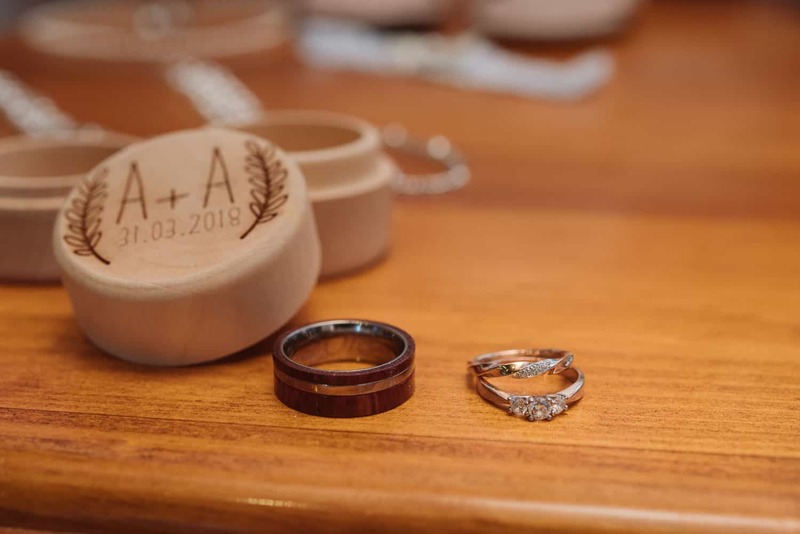 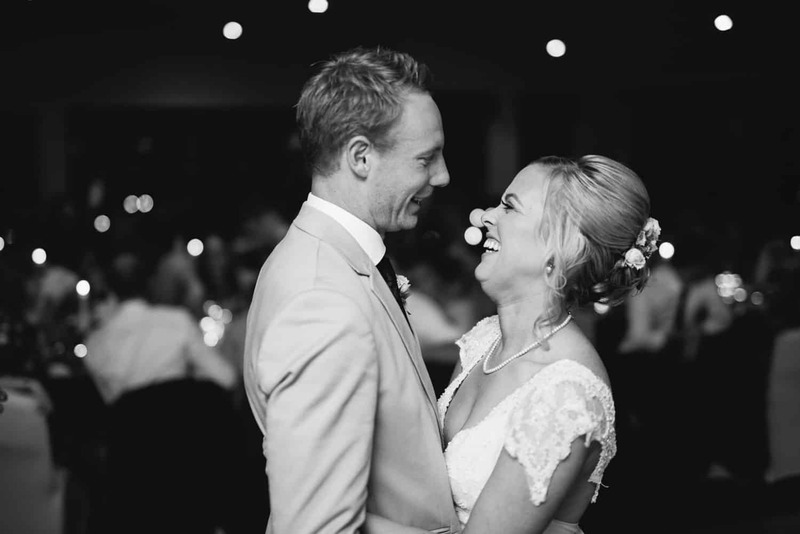 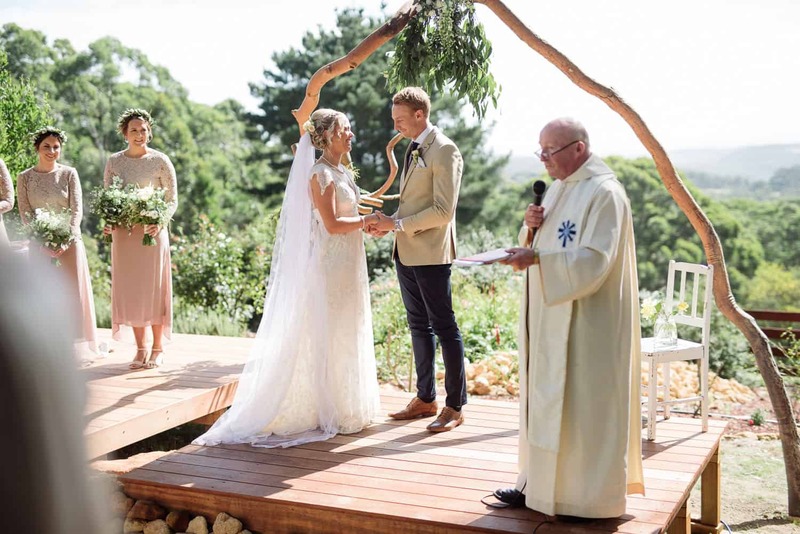 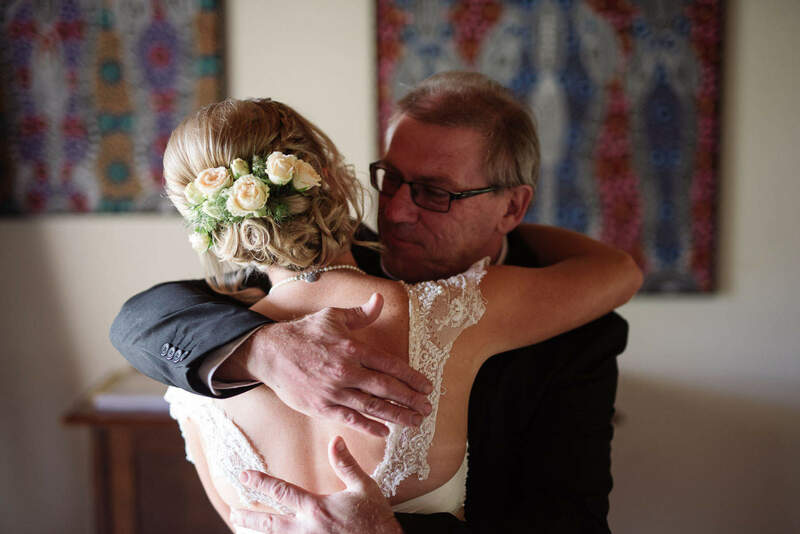 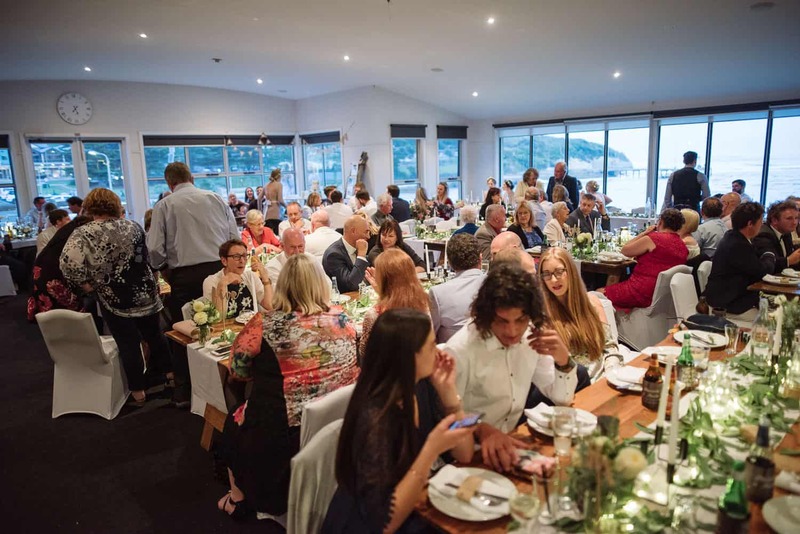 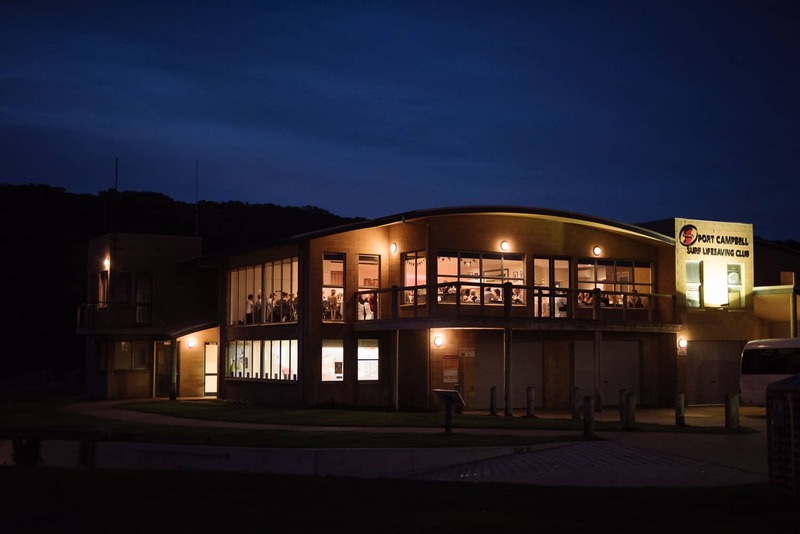 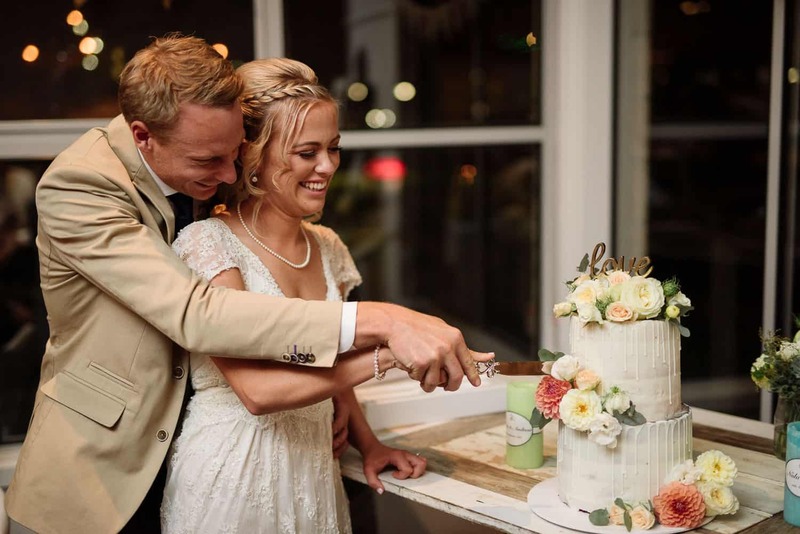 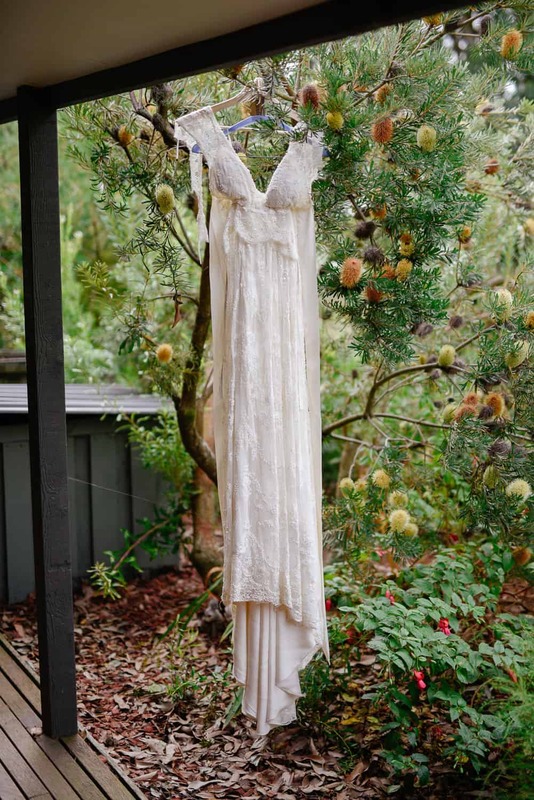 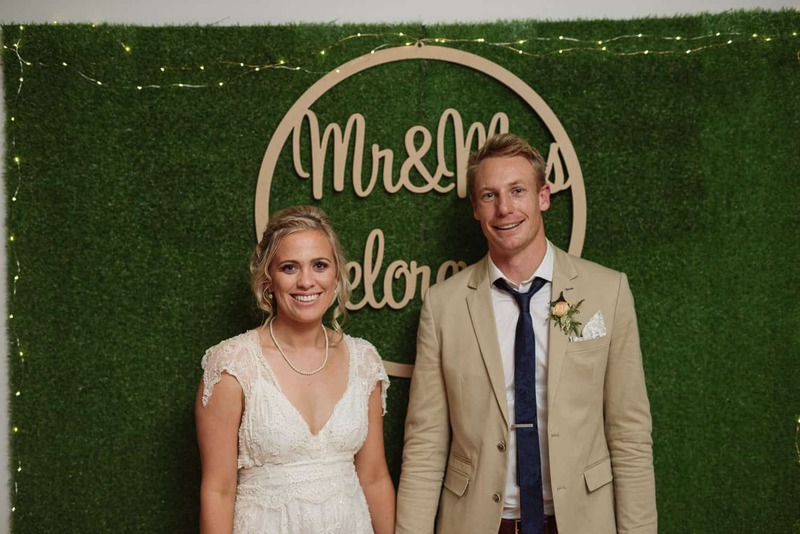 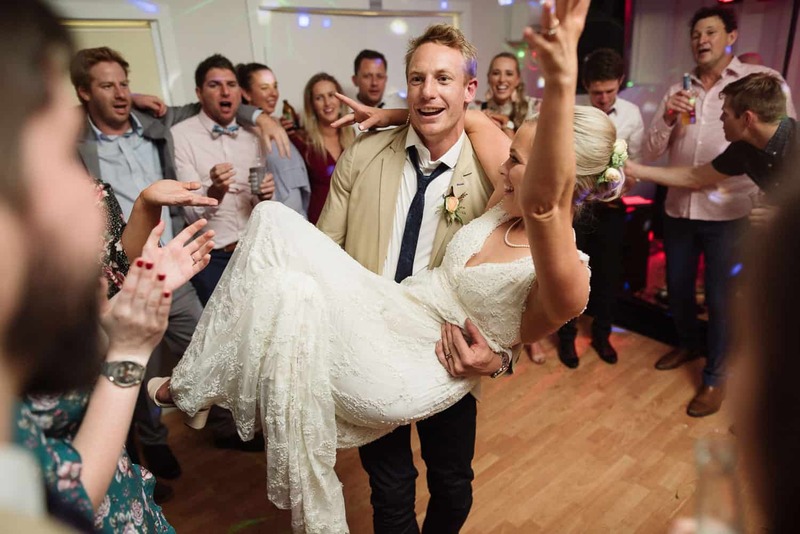 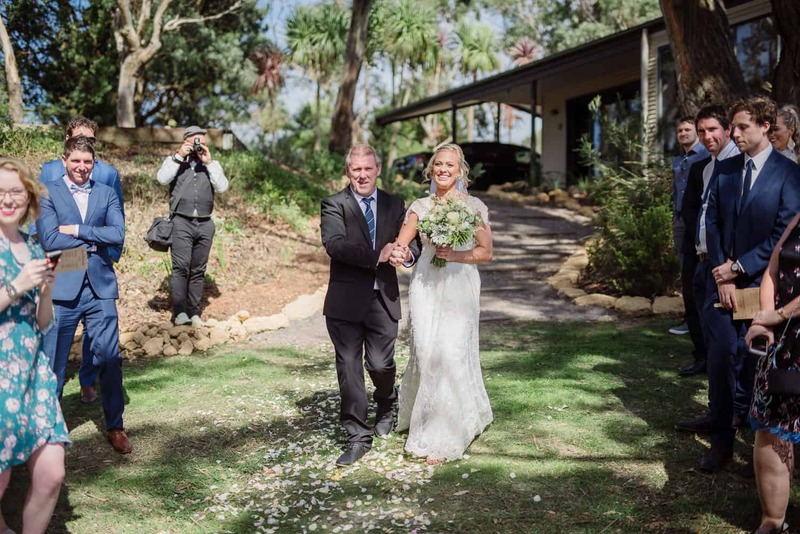 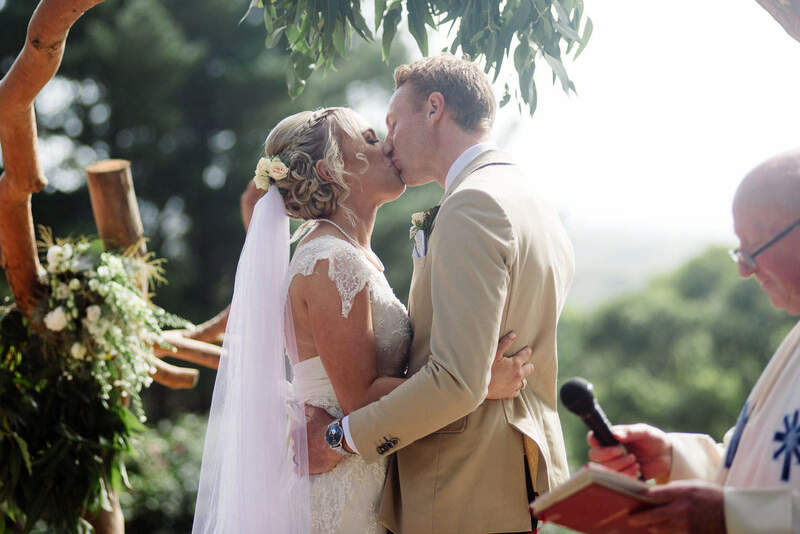 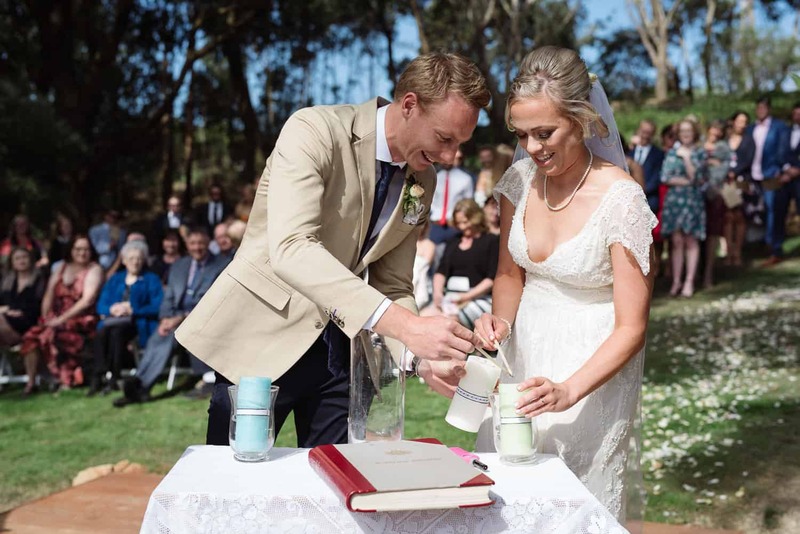 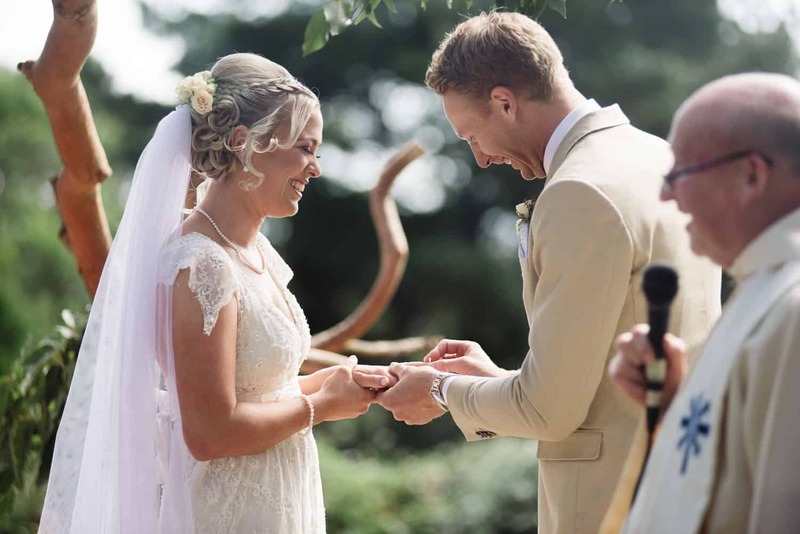 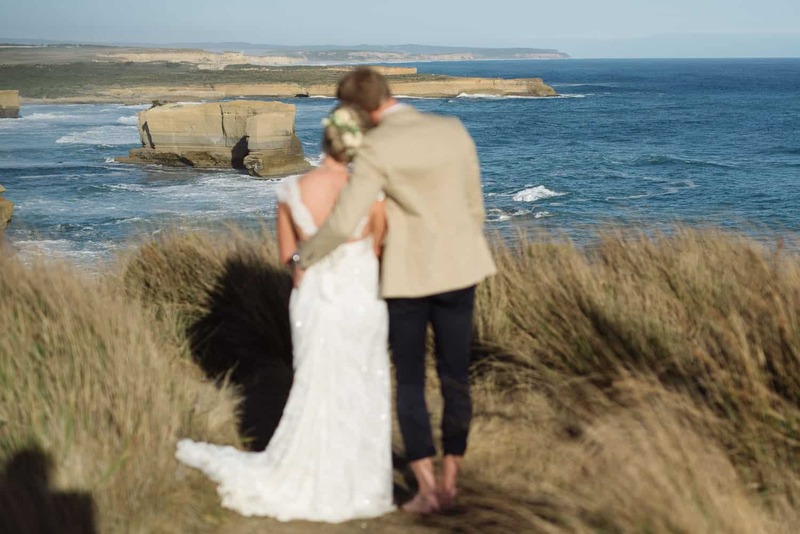 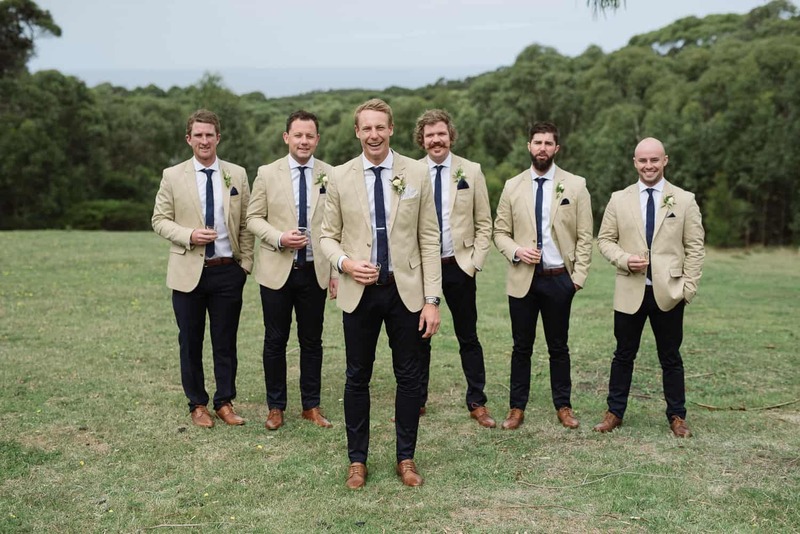 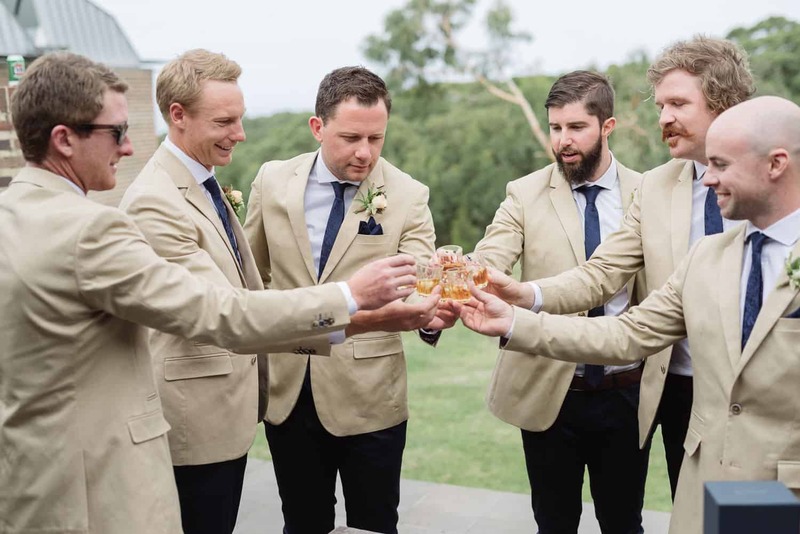 From the intimate ceremony at Amanda’s parents’ property overlooking the Otway ranges to portraits on the beach at Gibson’s Steps and on to the perfect reception at the Port Campbell Surf Lifesaving Club, this wedding took advantage of everything the Great Ocean Road has to offer. 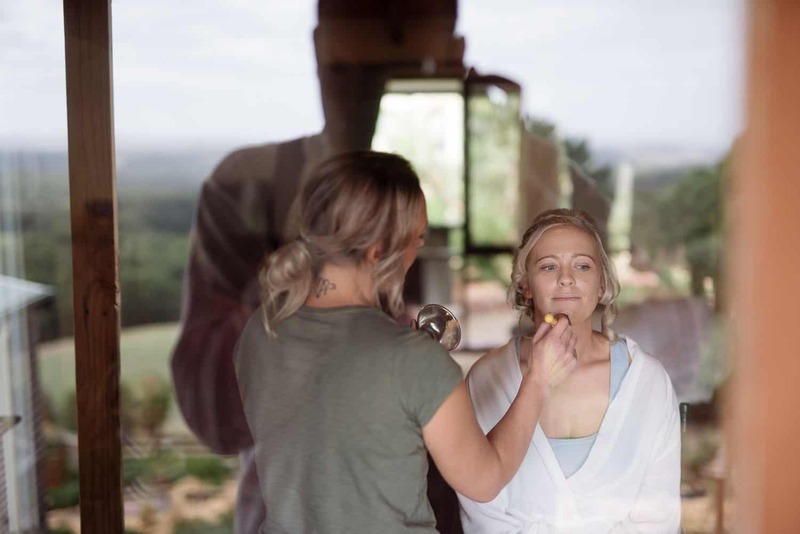 But none of these amazing settings mean anything if you aren’t surrounded by awesome people which I’m happy to say Amanda and Andre were, both their friends and their families coming together to ensure that everyone spent the whole day with smiles on their faces. 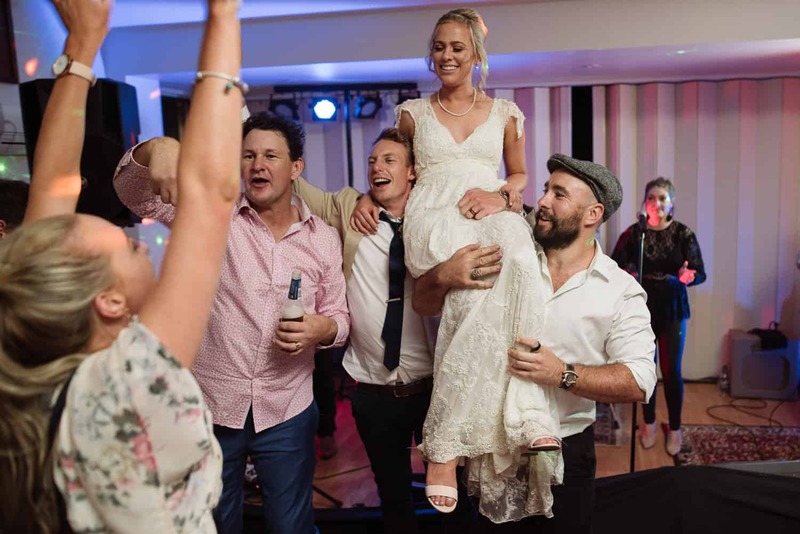 Given how hard these guys partied I was definitely glad that I only had a ten minute drive home at the end of the night!